“Out of Reach” features the young and bold Isis who tries to win the love of a NASA scientist she meets as a result of a Facebook pairing. “The Fiction of Ella’s Reality” shows Ella’s ambition of taking possession of her cold lover by locking him into a work of fiction from which he cannot escape. “Our Place” finds Emma herself rather locked in a life as if it were a work of fiction, in which she can accept her out of touch lover in the privacy of their obsessions. “Out of the Ocean” brings the magic of mythology into a battle of wits between the alluring Isabella and a god-like man. 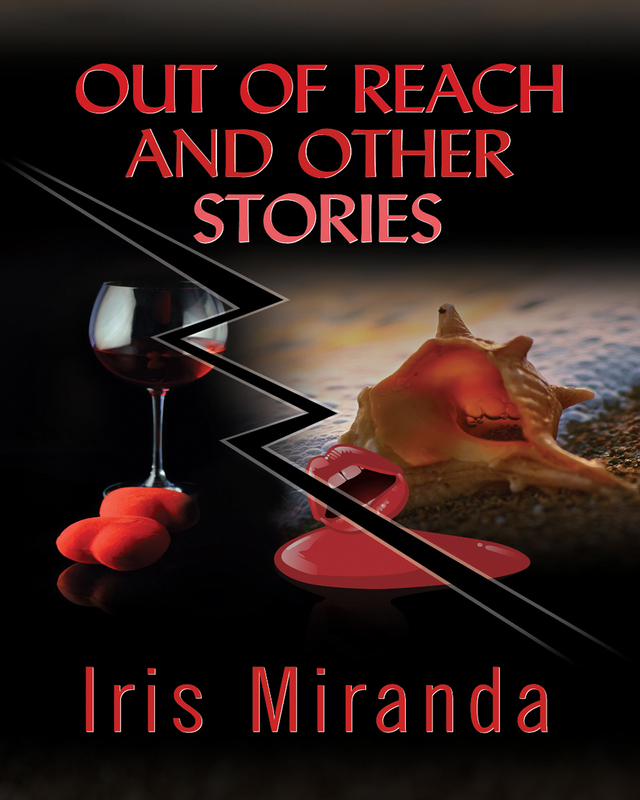 “Tightly bound to the greater forces of astrology and the magic of mythology, Miranda’s characters suffer through the tension between attraction and avoidance. The tales as a body of work reconcile the fears and desires that guide the heroines to their destiny, where a loss of self could lead to the discovery of new powers within them. “As you prepare to read these tales, expect to find love’s seductive language along with unlimited entertainment from the heroines as they are tantalized by what is out of their reach.” – Dr. Michael E. Wong-Russell – Professor of Spanish and Latin American Literature. Keywords:-Stories, Reach, Scientist, Feelings, Attraction, Love, Life.